A magical tale about a disgruntled man traveling home to claim his estranged father’s inheritance who encounters a peculiar stranger that seems to know everything about his life. 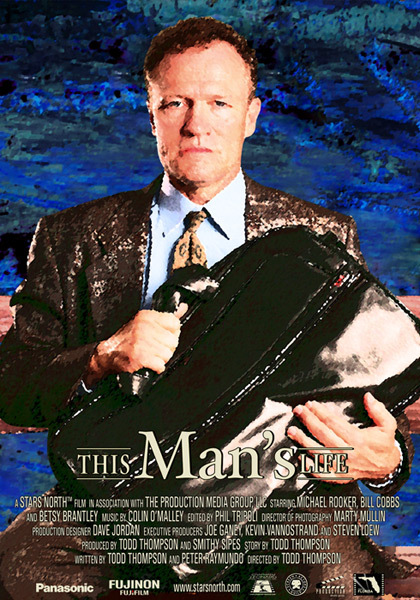 The film stars Michael Rooker (Days of Thunder, JFK), Bill Cobbs (Night at the Museum, That Thing You Do!) and Betsy Brantley (The Princess Bride, Deep Impact).